Took some quick shot's after washing my gf's car. I'm new to photography so let me know what you think. 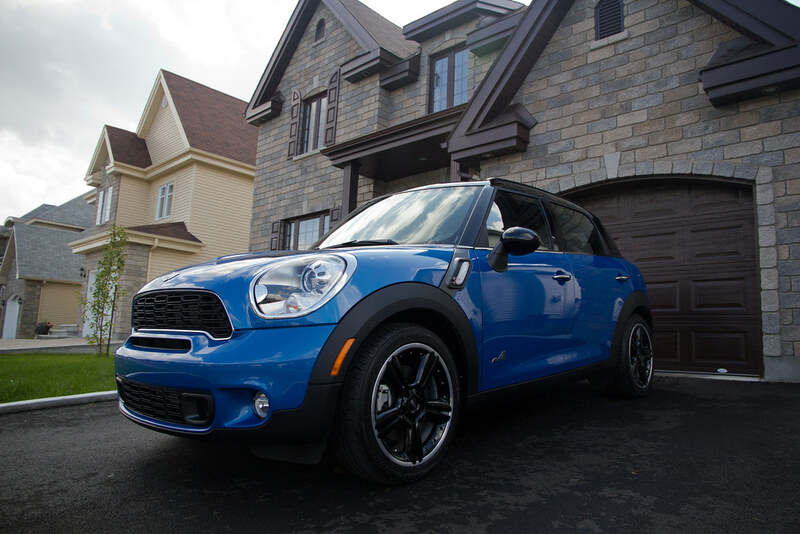 It's not much of a Mini with 4 doors! Lol. More like a Maxi. Kodak disposable, Ansco 35mm disk, Polaroid my parents gave me. That's about all I need really. 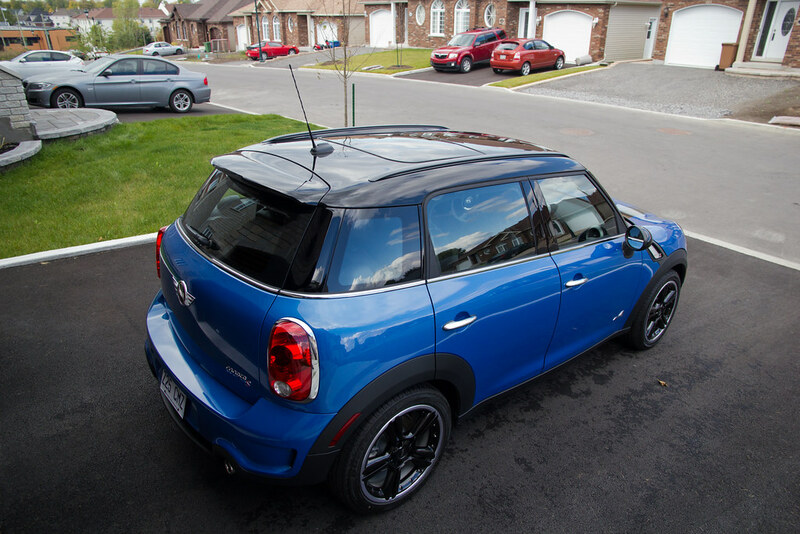 Lol I do have to agree that it's a little bigger than a cooper. 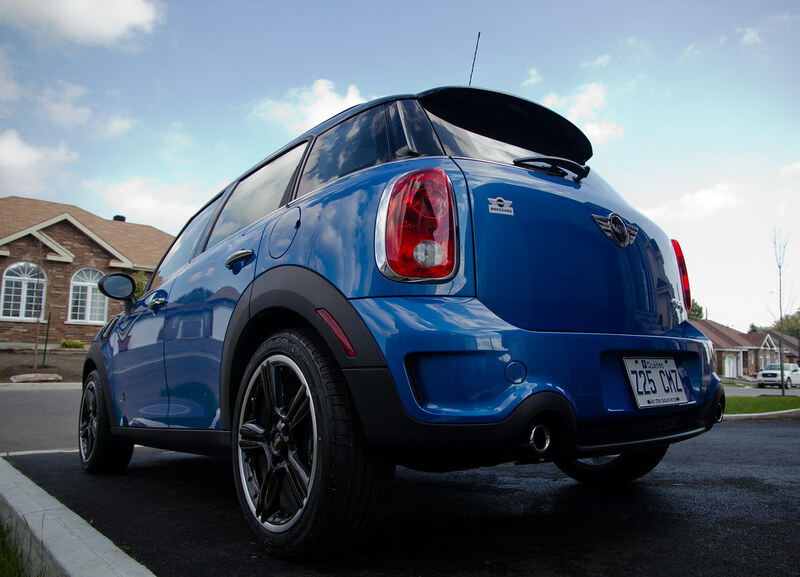 But If you want a fun handling car with enough space for a baby seat in the back, it's the only MINI worth looking at. Nothing spectacular... just some normal shots on driveway. Would love to hear some advices, comments. 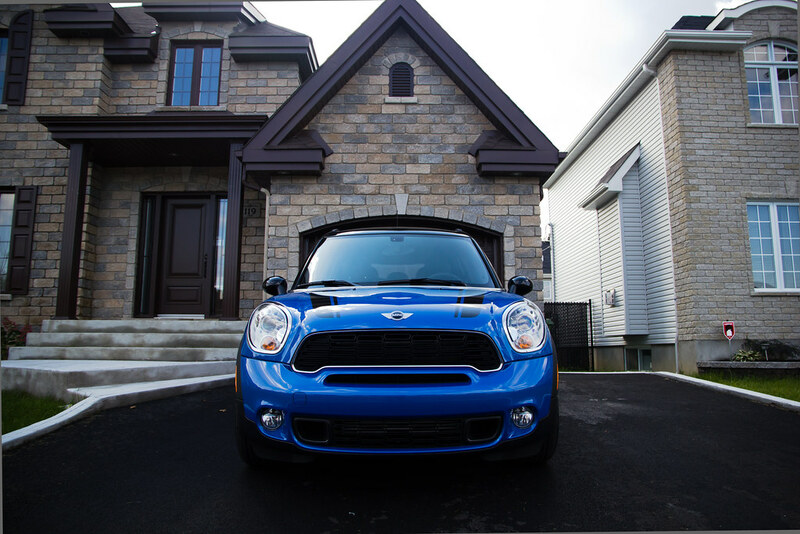 Nice looking Mini, & OK shots. If you want to make it look really good, wait for a cloudless evening & get it away from the houses that are reflecting in it. Last 3 are a bit 'snapshot' like but I really like the first.